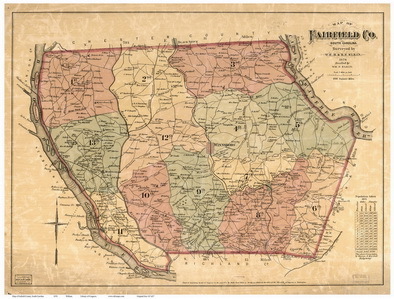 We have two collections of South Carolina County Maps available. Click on a highlighted link below to view that collection of maps on our new and improved website! 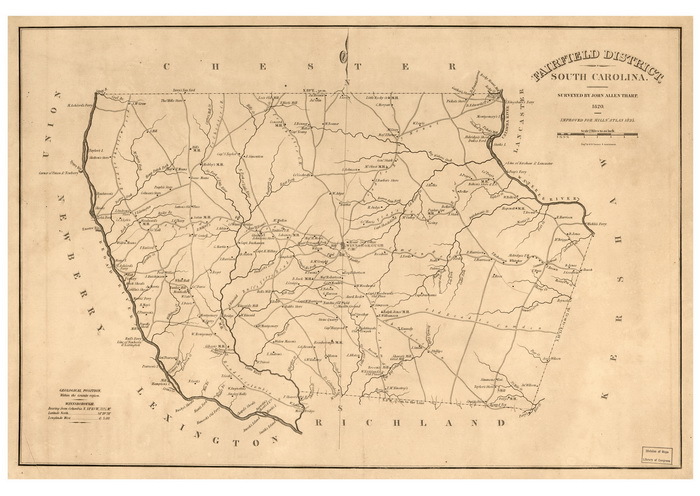 These maps generally show greater detail than the 1825 maps, and some are in color. Also, they are mostly quite large, originally meant to hang on a wall.